Reindeer Poop Candle Giveaway – 3 Winners! Welcome to the Reindeer Poop Candle Giveaway! 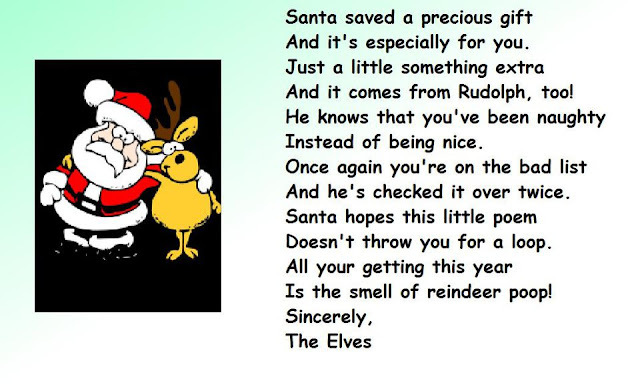 REINDEER POOP! Yes…Reindeer Poop…but don’t worry it’s aroma is creamy milk chocolate! Can you think of a few people who you’d like to give this to as a gift – I surely can! As my blog buddy from from Celebrate Woman Today said perfectly in her Countrytrail Candle review, “No gimmicks just PURE scent!” Countrytrail Candles really go above and beyond in their customer service! Come enter to win by entering on the Rafflecopter form below. This giveaway is open to the US only and will end on 12/1 at 11:59 pm EST. Disclosure: I received no monetary compensation for sharing this giveaway. Finger Click Saver is not responsible for Prize fulfillment. Good luck! I would love to try Candle Shop,Grandma’s Cookies / Mrs Claus’s Crib,Country Campfire, & Monkey Fart. I love candles, can you tell? I would love to try the Monkey Fart scent, it sounds so original! I’d love to try the Candied Chestnut! I would like to try the Apples-N-Peaches scent the most.